In a nice building in Cagliari near Poetto’s beach , the apartments have all the comforts and services for a relaxing vacation. 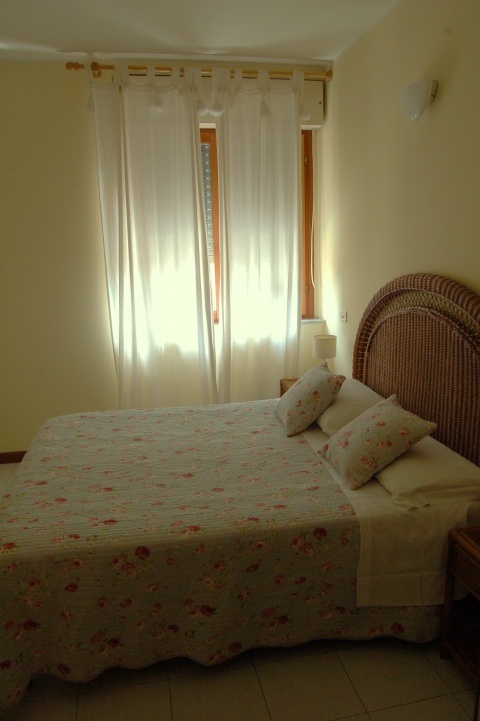 Holiday Apartment Poetto offers apartments located inside an elegant condominium. They are studio flats composed of living room, bedroom, bathroom, kitchenette and a small terrace. All apartments of Holiday Apartment Poetto are provided with independent air conditioning and heating. The fair ground and the center of the city can be reached in a 10 minutes. A five minutes walk will take you right to the Poetto beach and the Marina Piccola .